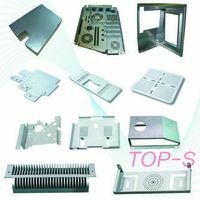 Precision Metal Stamps Parts Fabrication Supplier in China. Charge for samples only and refund after the big order placed. Samples free for big order or have established reliable partnerships. 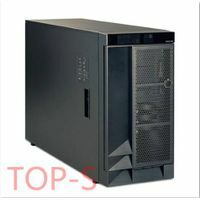 Computer Cases OEM and ODM Manufacture in China. 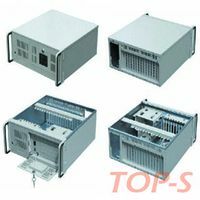 Computer cabinets OEM network cabinets Chinese factory direct. High qualities computer cases towers OEM and ODM. Computer Cases Supplier Factory Direct OEM and ODM. 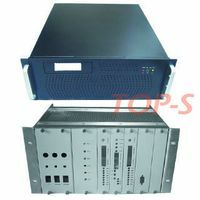 Rack Mount Server Cases OEM Factory. 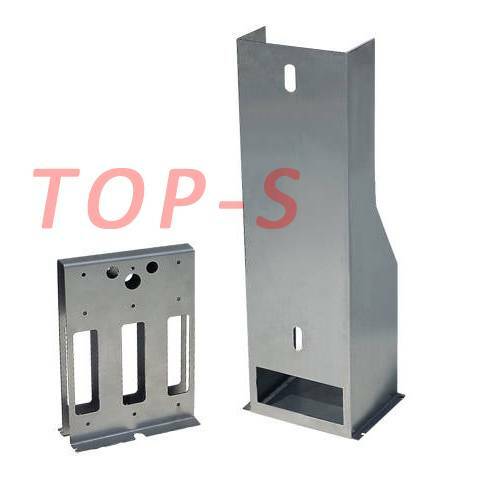 Precise metal brackets of metal sheet.